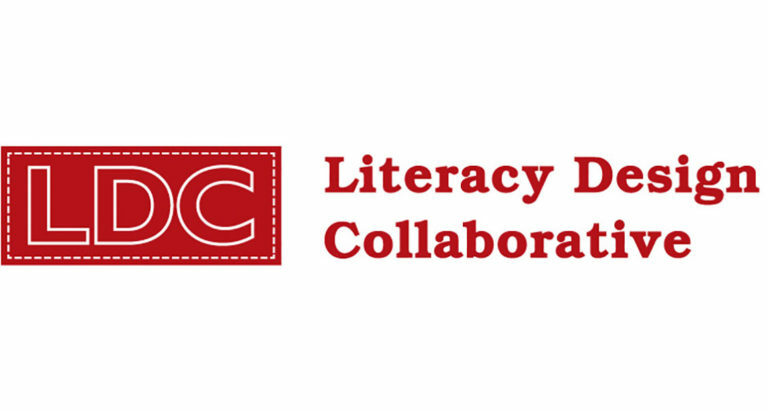 The Literacy Design Collaborative (LDC) is a national network of partners and 75,000+ teachers committed to changing the way students experience reading and writing in school. LDC offers free teacher-created vetted tasks, lessons, and modules that help teachers effectively teach reading, writing, speaking, and listening in all subjects. LDC also offers online and blended professional development, progress monitoring, and collaborative work spaces for teachers and coaches. With Letters to the Next President 2.0, LDC is offering task, lesson, and module templates that can be used in any classroom to scaffold students through the reading and writing of letters to POTUS. When teachers use LDC resources, students are challenged, supported, and truly engaged in the exciting work of authentic, meaningful learning.